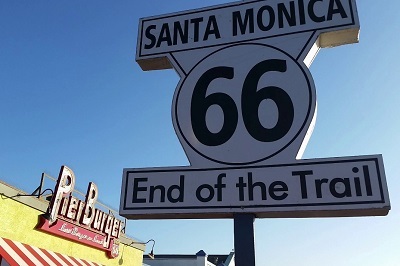 Clockwork Express has been proudly serving Santa Monica over 25 years. 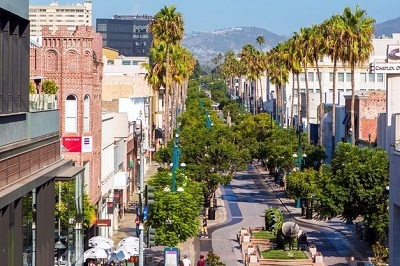 As a Santa Monica Courier Service, we have been providing time-sensitive door to door messenger service, same day delivery service and scheduled deliveries to and from the region. We have been serving industries such as real estate, legal, retails, residents and many others in this area. Since it’s close to LAX we provide specialized LAX airport courier. We are equipped with couriers/messengers to service anywhere to and from Santa Monica and ready to deliver your time sensitive materials. Clockwork Express is truly committed to providing you with prompt pick-up and immediate delivery to your destination 24×7 365 days. As a Santa Monica Courier and Messenger Service, we offer services time-sensitive, special care deliveries in the area. 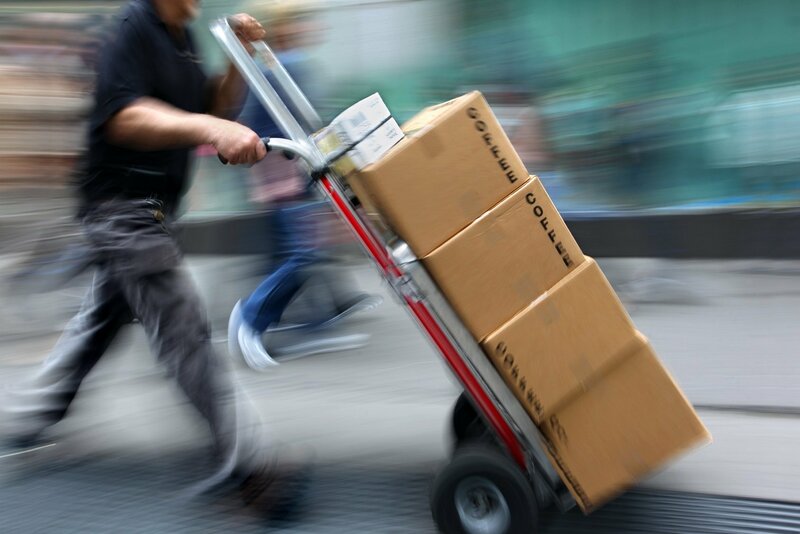 Delivery has never been increasingly important for local businesses and E-commerce businesses. More consumers are buying online, using delivery services because sometimes it’s simply easier and saves time. However, it creates a new problem that those busy consumers are frequently away from home and miss package delivery attempts. And that frustration can keep people from purchasing online. But when you offer convenient delivery to consumers, you solve the problem and encourage more purchases more frequently. At Clockwork Express, we offer same day delivery as well as scheduled delivery for local business and E-commerce. From startup business to a large retail distribution, we can handle all of your same day deliveries of all sizes, volumes, and quantities. A team of professional drivers will be assigned with the right vehicle needed for the delivery and ensure quality control and efficiency. We ensure timely delivery to the destination and provide 24 hours communication with our dispatcher for tracking your deliveries. Our super rush service is for those items that just can’t wait. Whether you need to rush some documents to your client or you need some large boxes to be delivered right away, our team is ready to help. Pick up the telephone and call or book your order on our website. You never have to leave your office. Super Rush jobs get our dispatchers’ and drivers’ immediate priority. Our closest available driver is instructed to proceed directly to the requested pick-up site and then go directly to the delivery destination with no other stops ASAP. Our drivers will go extra mile to do whatever is necessary to ensure that deliveries are expedited timely and efficiently. It’s a relatively inexpensive way to get your delivery done when you are running out of time. Request at any time of the day. 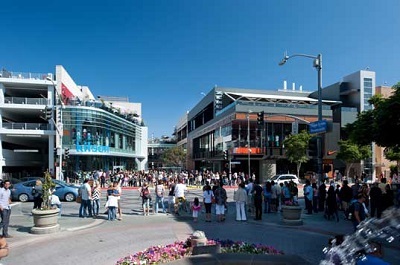 As a Santa Monica Courier Service located close to LAX airport, we offer rush pick up from LAX and same day delivery. We provide fast safe reliable courier service for documents, parcels, pallets, luggage retrieval and box delivery. If you’re flying into Lax and are on a tight schedule, you can schedule one of our courier delivery drivers to meet you at the airport and deliver your luggage to your hotel or place of destination. Shippers and freight forwarders can call us 24 hours a day for last mile delivery to their client or home. Clockwork Express assists with document processing, retrievals and delivery of your packages and cargo at LAX airport for a discounted wholesale price. All of our drivers are TSA/STA certified, we are authorized to ship next flight out shipments on their account. From an envelope to cargo freight, pre-scheduled routes, hot shots, or on-demand delivery service we are determined to meet and exceed the expectations of our clients with every delivery to and from LAX.